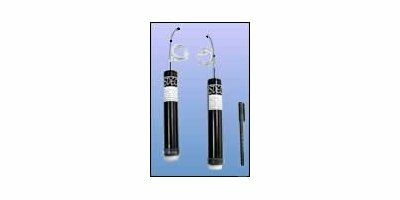 The RAS-120 is a 72, 96 or 120-channel, high resolution, signal enhancement seismograph designed for shallow refraction and reflection surveys, and general geophysical exploration. TAUBER uses georadar to locate disturbance bodies even in situations where other processes reach their limits, e.g. in the track area. 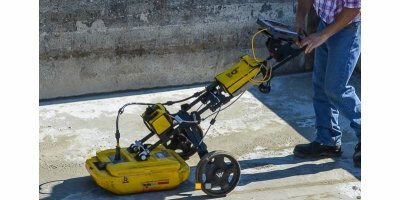 A further advantage is that GPR can also detect non-metallic interfering substances and is thus particularly suitable for cable and pipe detection. Instantaneous floating point + full-range floating-point amplification technology. Efficient and convenient. Removable lithium battery. 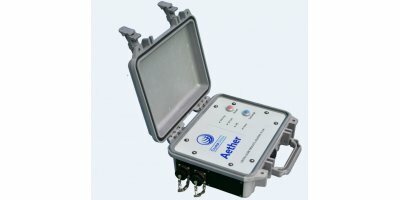 Equipped with a Parallel Seismic Tester probe. Ground Conductivity Mapping is an electromagnetic technique used to investigate lateral variations in overburden material and variations in depth to bedrock. This EM31 survey technique (shown below) determines the apparent conductivity of the ground material from 0-6 m bgl. 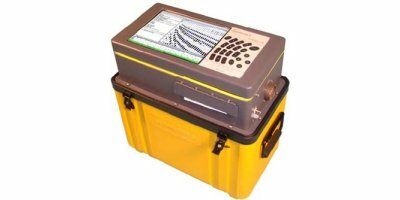 The GT-32 Spectrometer is the state-of-the-art in portable hand-held radiation survey search devices for the geophysical industry. It offers an integrated design with a large detector, direct Assay data, data storage, full weather protection, ease of use and highest sensitivity in the market segment. AIE-2 TEM-TDIP measuring system has been developed and produced by ELGEO Research & Production Company, St-Petersburg, Russia. 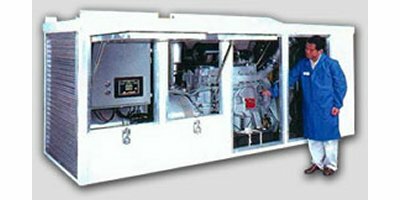 The main area of activity of ELGEO is the design and manufacture of TDIP and TEM instrumentation, development of geophysical software and conducting of field geophysical surveys. By Zond Software based in Saint-Petersburg, RUSSIA. TheSmartSeis ST is a high-performance exploration seismic system in a compact, weatherproof chassis. The SmartSeis ST can operate as a stand-alone seismic recorder running off 12 volts DC with 12,16 or 24 internal channels and includes user interface, data storage and printer in one compact package. Optimized for monitoring of blasting and construction work, ABEM Vibraloc is packed with features for vibration monitoring, yet easy to use – you can be up-and-running with a few button clicks. By BHOOJALSHREE Geotech Consultant based in Anand, Gujarat, INDIA.